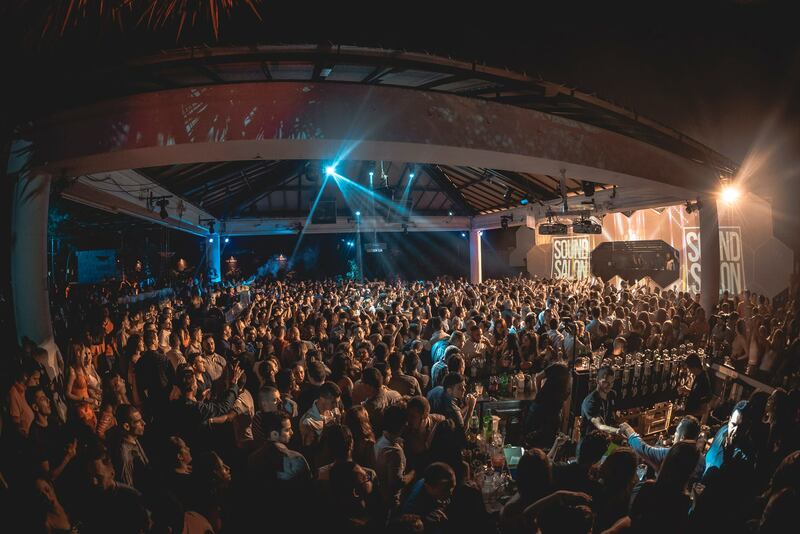 Music On Ibiza: 3-DAYS CLOSING & 3 Locations! As someone who always planned to visit Malta, I knew that discovery awaits. Impressions from visiting Malta and attending IMS College. Our arrival at Malta was captured by it’s striking landscapes with lime stones and blue sea. Driving from the airport to the hotel included seeing some interesting sights, and from admiring Maltese architecture we arrived at St Julian’s, more modern, tourism-oriented city with hotels, restaurants and clubs which are centered mainly in an area known as Paceville. 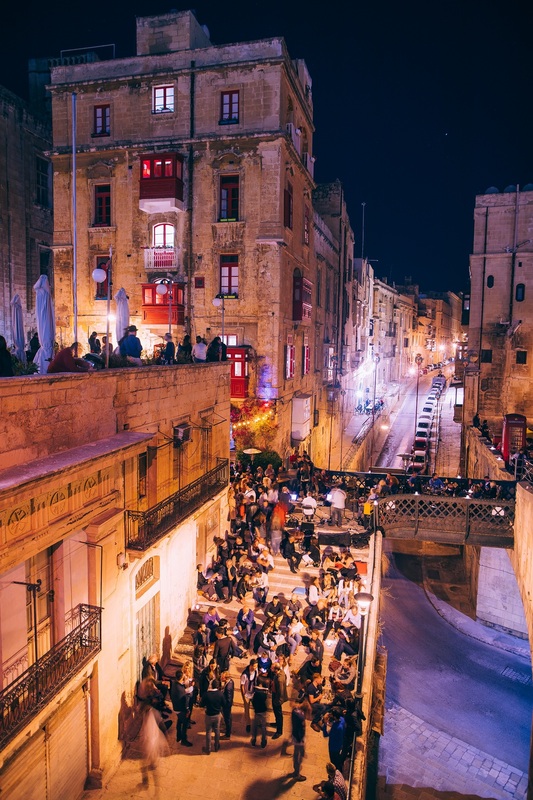 Interesting thing about St Julian’s is that you have more than a dozen clubs and bars in a small area, so if you wanted to discovers Malta’s nightlife and electronic music scene, this was a good start. 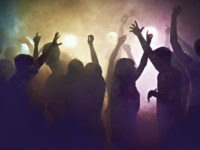 Some of the clubs include Havana, Footloose, Sky Club, Dash Club etc. Evening was followed by a trip to capital with a dinner at Noni Restaurant located in historical Republic Street, which has been a synonymous for food, hospitality and entertainment in Valletta for more than 250 years. Walking through the streets of Valletta in the evening made us see the city as an architectural jewel that contains beautiful baroque buildings, palaces, churches, stunning theaters but also a contemporary, experimental style buildings like Parliament designed by Paris-based architect Renzo Piano. We also had the opportunity to witness a festa. Malta has a long history of festas and they are a big part of the Maltese culture. The festas in Malta and Gozo are religious celebrations organized by the local parish and are an iconic part of summer with beautiful fireworks, bands, processions and happy celebrations. The morning revealed the amazing view we had from our balcony at InterContinental, as the sunlight replaced neon lights. 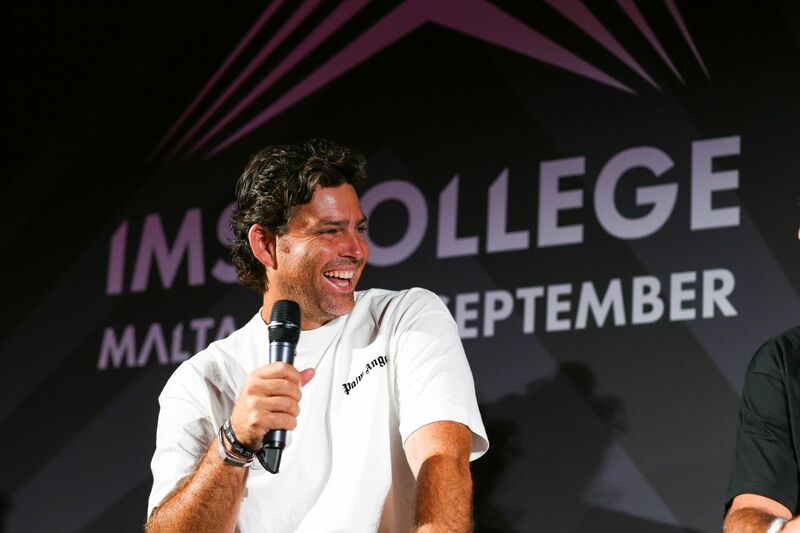 IMS College returned to Malta for its third annual summer camp. 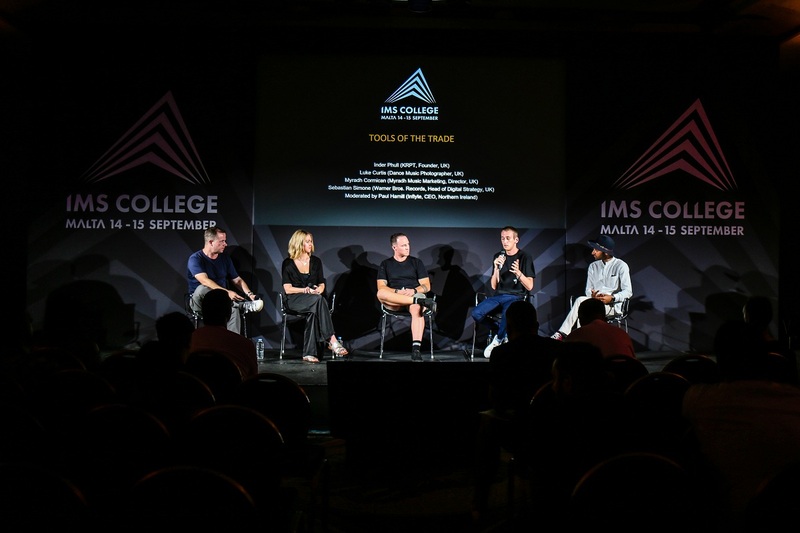 This year representatives from AFEM, Beatport, elrow & Toolroom Academy, production masterclasses from Berklee School of Music & Point Blank Music School and more attended and gave valuable insights. After an introduction from the IMS Partners and representatives from the Association For Electronic Music, who greeted a full auditorium of DJs, producers and emerging industry professionals, first panel was an insightful discussion about the four pillars Performance, Production, Promotion & Publishing, with Nacho Marco, professor at Berklee College of Music, Mark Lawrence of Black Rock Publishing, Paul Arnold, A&R at Ultra Music Publishing & Records and the Mambo Brothers. Next panel was Mixmag’s Future of Dance Music that included five speakers such Tobias Oxnam, the director of Netil Radio, Fred Coneybeare and Freddy Masters of Keep Hush, and UK artist Breakwave. Next panel scheduled was to help upcoming artists. 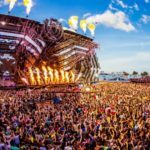 From gaining first fans to playing at major festivals – How to do this the right way? Those were the questions for Manu Gonzalez, The Mambo Brothers and Carl Bee. 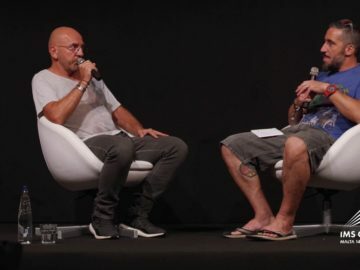 According to Mambo Brothers the most important thing is to build the right audience, and the best way to make yourself better as a DJ is to became a resident. We couldn’t agree more. Spanish artist Manu also mentioned the importance of strong management as a tool to reach the higher level as an artist. Malta’s own Carl Bee shared his advice, and that is to be unique and stand out from the rest. ACS Team made the next presentation in which they spoke about the importance of earplug use. As a DJ, Producer or Musician you are 3.5 times more likely to suffer of hearing loss and 1.5 times more likely to get tinnitus. 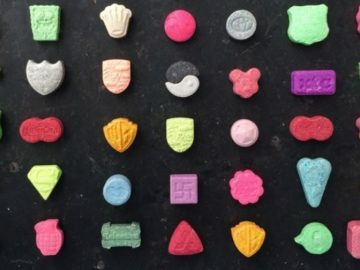 Keep that in mind next time you go to a rave. Publishing is something electronic producers are not that familiar with. Important thing that can be used to gain a certain fees and doesn’t need to be label related. So what exactly is publishing? Paul Arnold, A&R of Ultra Music Publishing & Records and Mark Lawrence of Black Rock Publishing opened up this complex but helpful topic. “Record contracts aren’t going to pay you a lot of money. But, if your track is being played on the radios and gigs, and you are at the beginning of your career, you will earn more money from publishing than from any record deal. Get your image from the start, and get publishing as soon as possible. “A good publisher is like having a good manager, they can help you grow as an artist”, Arnold said. And their advise on how to find the best publisher is to explore and speak to other artists. Point Blank Music School hosted two informative and engaging sessions on day one. 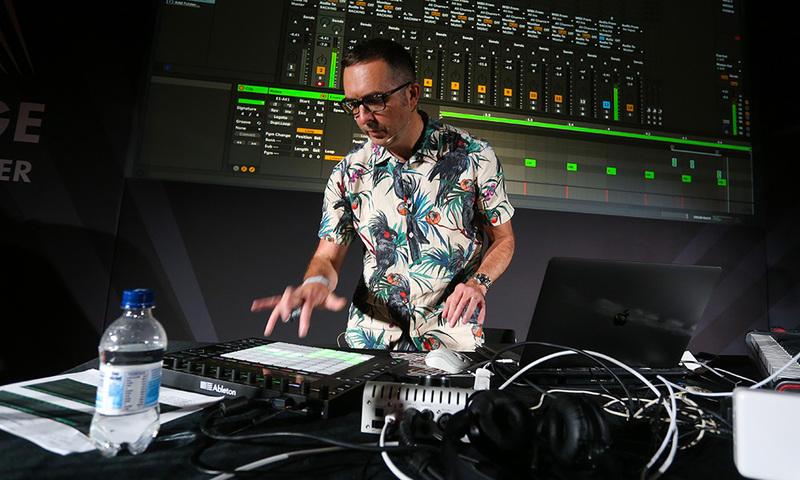 First was scheduled for Ski Oakenfull who presented a detailed track deconstruction masterclass in Ableton Live, breaking down the musical sounds and techniques in Calvin Harris’s ‘One Kiss’. The last panel of the day featured Tehishia, joined by Point Blank’s DJ Ravine. Tenishia broke own one of his tracks, discuss his approach to production and shared his studio tips. Learn by the, party by night was the idea, so the first evening proceeded to a picturesque place. 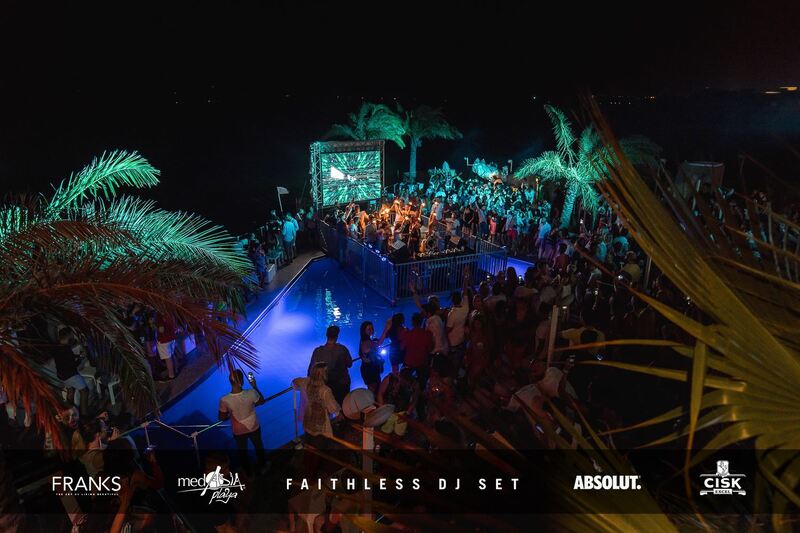 Ibiza duo the Mambo Brothers made their mark by playing a sunset set at Medasia Playa, venue with the spirit of the While Isle. Manu Gonzalez finished off the night with an energetic set at Playground. The first panel we attended the next day was about this important issue, an open discussion on mental health on the scene. 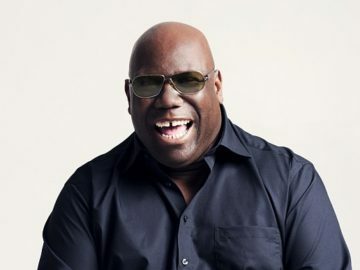 Life of a DJ and a producer is far from easy, and recently we found more and more artists opening up about their condition. 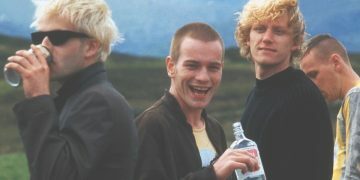 Christine Brown of Help Musicians shared that “people who work in music are three times more likely to have some type of mental health issue or challenge” – Which makes this problem in a stressful lifestyle an important topic we should always talk about. AEI Group’s Jenni Cochrane shared some tips to help artists protect mental health. 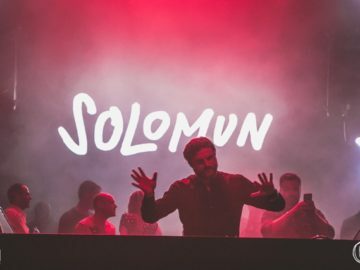 Victor De La Serna elrow’s Music Director discussed how the current elrow parties were formed by chance. 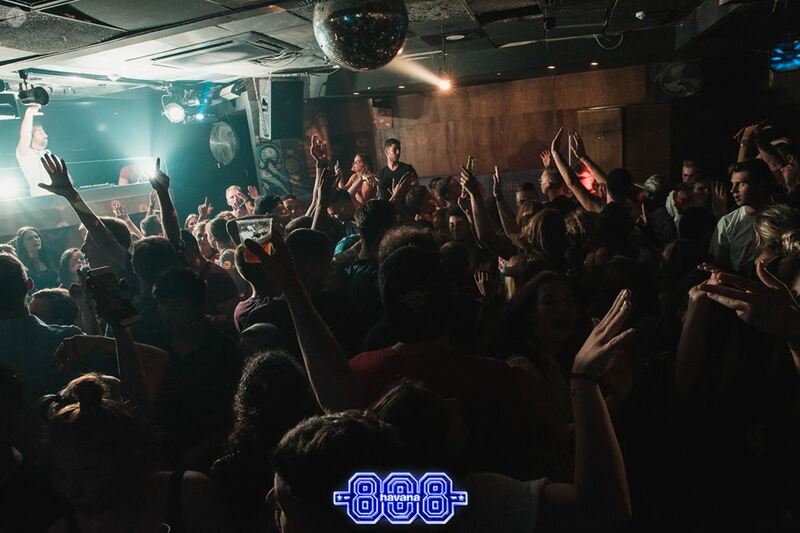 With the Barcelona venue close to closing down, Juan Arnau Jr wanted to have fun with the fans and bought water guns and other props to the final events. They immediately noticed that the crowd responded well to this and he asked his father to give the club a bit more time. Eventually the production became a huge part of the show and helped elrow standout, now a global brand that can produce 5 events on 5 different continents in the same day. Later that day was elrow debut party in Malta. This panel was about focusing on the key platforms and techniques every new artist needs to be aware of to grow on the music scene and make people aware of his work. KRPT founder Inder Phull covered the importance of avoiding paying click-farms and other companies for followers and instead focusing on growing a truly engaged audience. “There is no point having 100k followers but only 10 likes on each post, you need to speak with and engage your fans”. 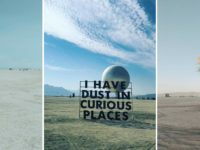 From hobby to a pro, IMS Visionaries 2016 winner Inder Phull was joined by Dance Music Photographer Luke Curtis who shared his inspiring journey and tips on launching a business. Key takeaways included the importance of finding mentors, building a network and maintaining consistency and self-belief as things don’t always go to plan. Who better to share his experience than Dubfire, who gained global success both in the commercial domain, as on the underground scene. IMS College organised a rare intimate Q&A with Grammy award winning USA artist, which was a great opportunity to hear more and to personally ask him everything you always wanted to know. 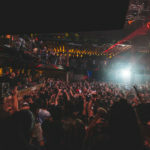 Dubfire revealed he owes his success to having a strong team behind him, as to his brother who is his manager who, as he believes, kept him grounded trough all his career. This is the advice Dubfire gave to all the artists. He also spoke about Deep Dish, the idea of changing and rebranding himself as an artist, as well as his hybrid live visual show. When it comes to names that inspired him and still do, Dubfire revealed the name Chris Liebing. 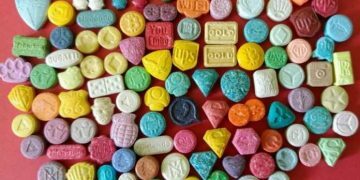 Interview marked the end of the Summit, and Elrow party was scheduled for latter that evening. But before we headed to the infamous Uno Club, our hosts took us on a tour to Mdina. Mystical Mdina is a fortified city in the Northern Region of Malta, which served as the island’s capital from antiquity to the medieval period. Walking through the narrow streets, seeing the architecture and beautiful view over the island was like a journey through time. Our next spot in Mdina was Trattoria AD 1530. 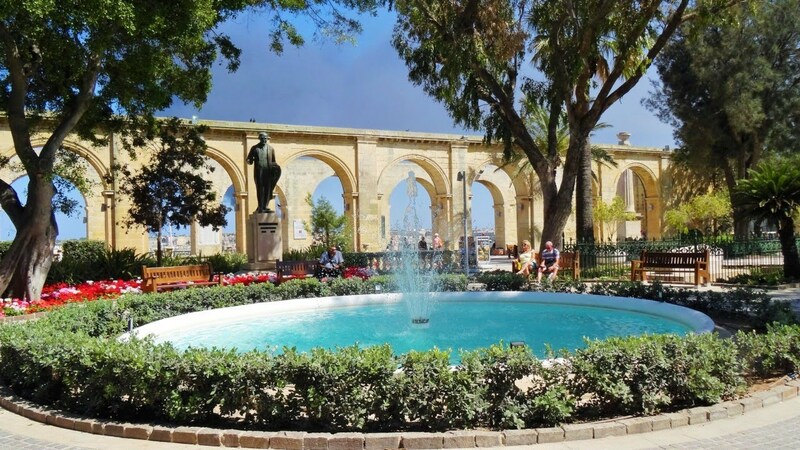 Restaurant is strategically situated in one of the old squares of Mdina, with the beautiful and imposing Vilhena Palace directly opposite and the magnificent 17th Century Palazzo of The Xara Palace on the other side. Trattoria has an idyllic location is simply perfect for dining. Elrow’s Psychedelic Trip with Dubfire, Camelphat, Toni Varga, Andres Campo and Carl Bee was our next stop. 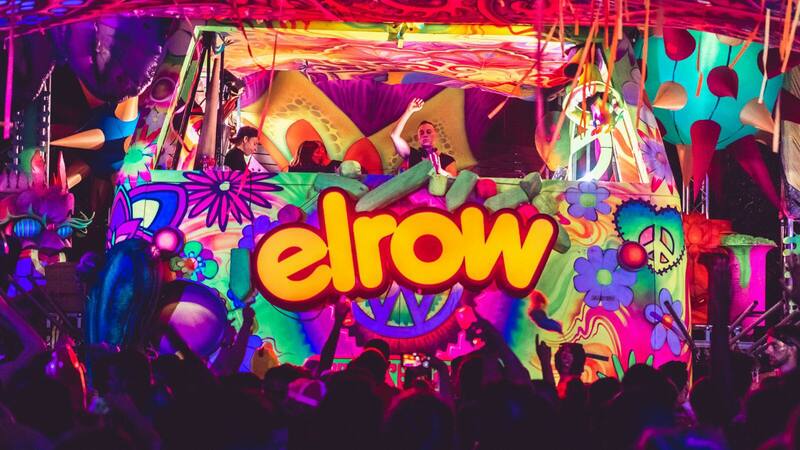 Global party phenomenon elrow made its debut in Malta with a psychedelic themed event. Dubfire and the imitable elrow performers and party production surprises and made a highlight of Uno and blew the crowd away. Personally, we were amazed with Uno Village. 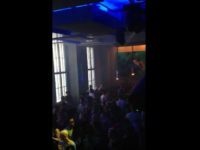 The club stands for the most renowned party destination in Malta. 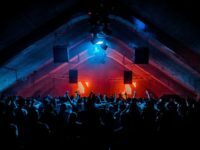 Uno was an abandoned club, and now is capable of hosting 10,000 people and has a custom-designed Funktion One sound system. It’s the perfect an very spacious open-air venue to party those warm summer nights away. Uno is gaining more and more popularity and recognition globally, so it should be on every clubber’s bucket list. We stayed at InterContinental, located in the prime area of St. George’s Bay. 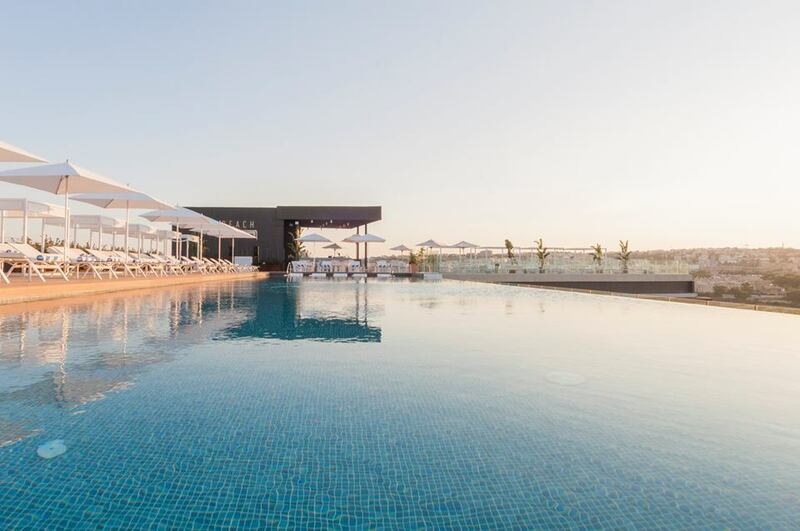 InterContinental Hotel Malta has established itself as the Mediterranean’s leading hotel of distinction, but besides elegantly furnished rooms and suits and it’s outstanding services, what makes it stand out is definitely SkyBeach. Be seen on 19, that was on promo for this infinity pool. Placed on 19th floor of the hotel, which makes it the tallest pool in the area, SkyBeach is a place you just have to see. 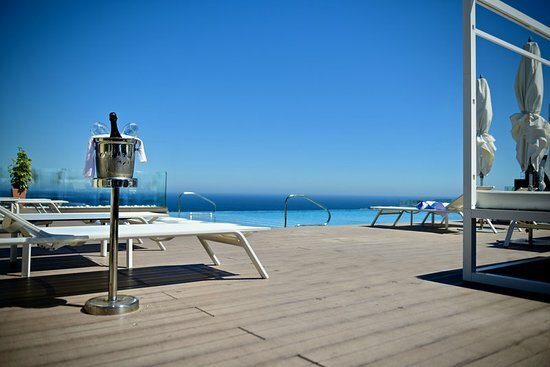 This Infinity Pool has a stunning island view of the city and Mediterranean Sea. 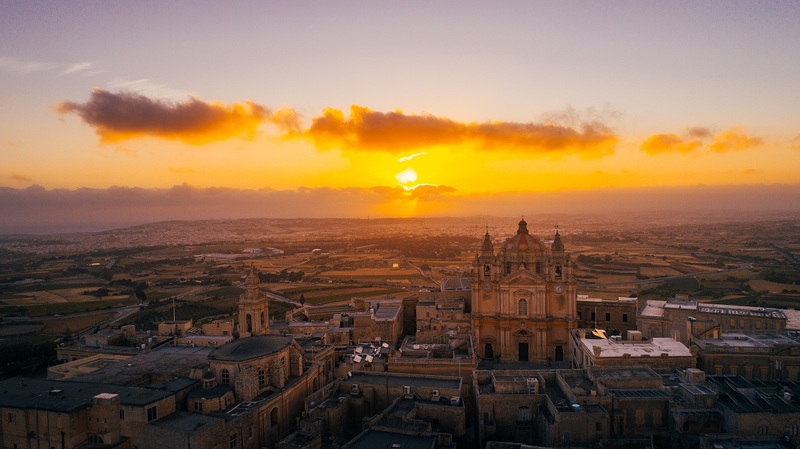 Besides Valletta and Mdina, Unesco’s World Heritage that enchanted us with the spirit of ancient and mysterious, following lines will be dedicated to some of the natural beauties and building of this magical island we got the chance to see. Malta is an archipelago in the central Mediterranean between Sicily and the North African coast. 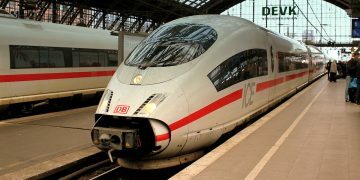 It’s a nation known for historic sites related to a succession of rulers including the Romans, Moors, Knights of Saint John, French and British, and they all left their influence and made culture and architecture so special. 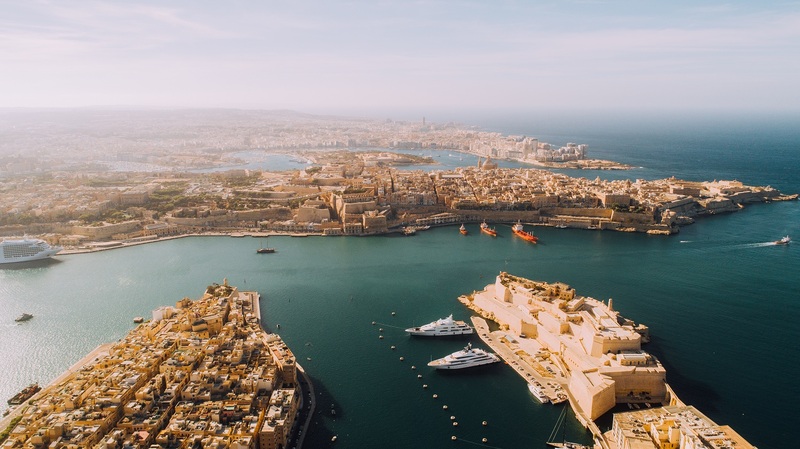 The Three Cities offer an intriguing insight into Malta and its history. 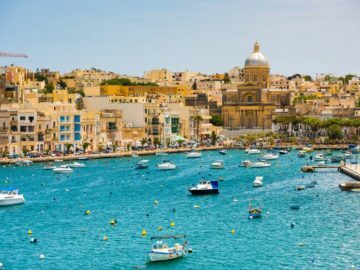 Left largely unvisited, these cities are a slice of authentic life as well as a glimpse into Malta’s maritime fortunes. 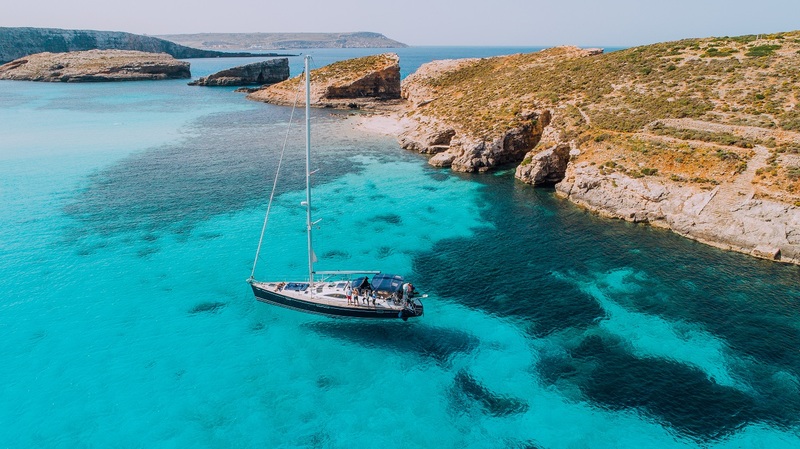 Whether you want to visit Malta for Island’s nightlife, or culture and natural beauties, one thing is certain Malta has a lot to offer. 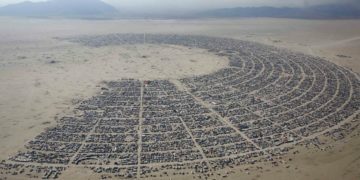 Besides tourist hotspots you’ve heard about and clubs and festivals being held here, you need to keep your mind open for discoveries while your here because you never know that you may see that amazes you. That’s why this Mediterranean island so unique. 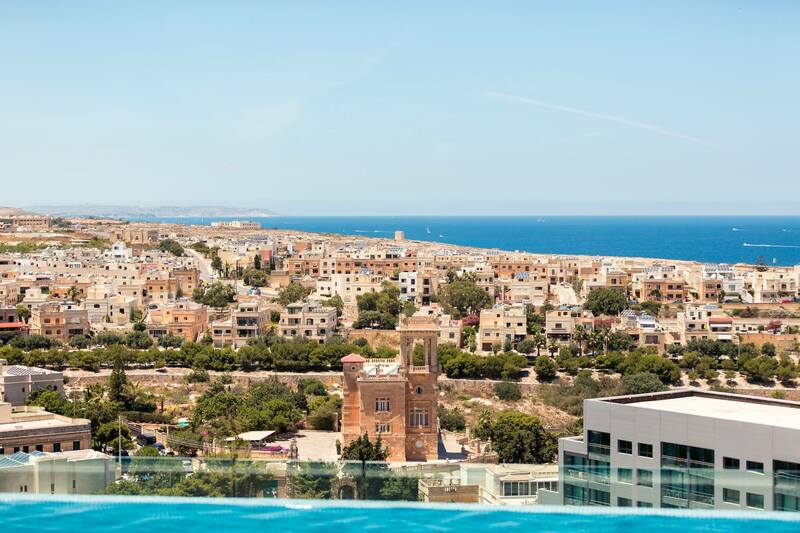 Special thanks for Malta Tourism Authority, Listen Up, InterContinetnal Hotel Malta, Uno Club, Zarb Coaches, Noni Restaurant, Trattoria AD Restaurant how having us.